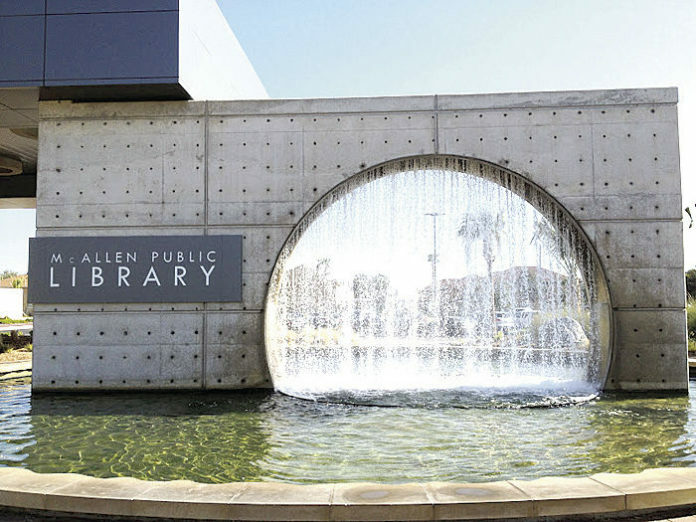 The McAllen Public Library is allowing those with overdue books, CDs, DVDs, and Blu-Rays to return their items, regardless of how long they were checked out, during its fourth annual Amnesty Month. “Amnesty Month has two goals: returning overdue items to our shelves and welcoming people back to the library who have stayed away due to fines,” said Library Director Kate Horan. Fines will be waived for any item returned before April 30. Items can be returned to any of the library’s three locations.